The Sedona real estate market has really picked up. Homes are selling faster and for more money, consequently the foreclosure market has slowed. 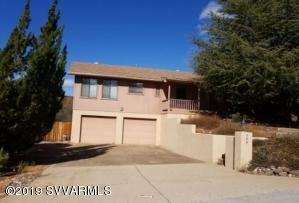 Below are the Sedona foreclosure homes and Sedona foreclosure lots. This list is always up to date so you may want to bookmark it.